The third and perhaps the most famous was Ven. 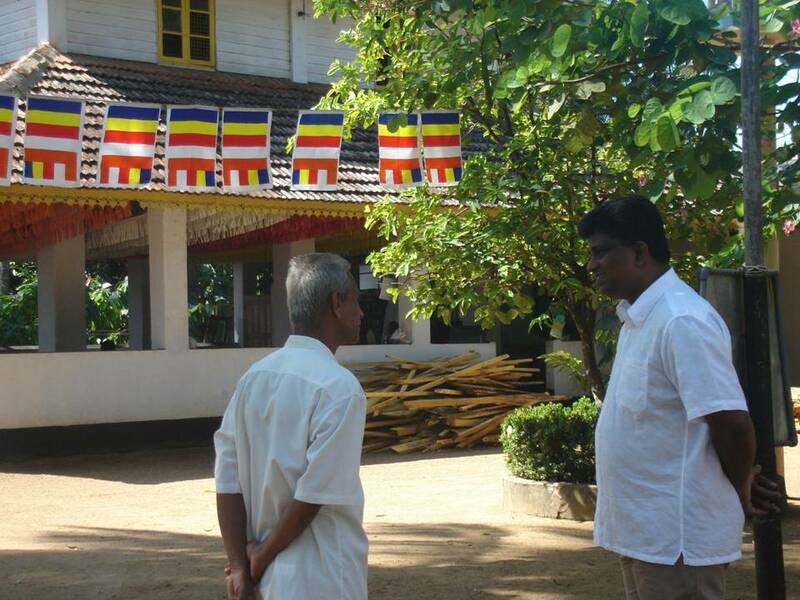 Veedagama Maithriya thero, one of the two leading poets of Kotte era. 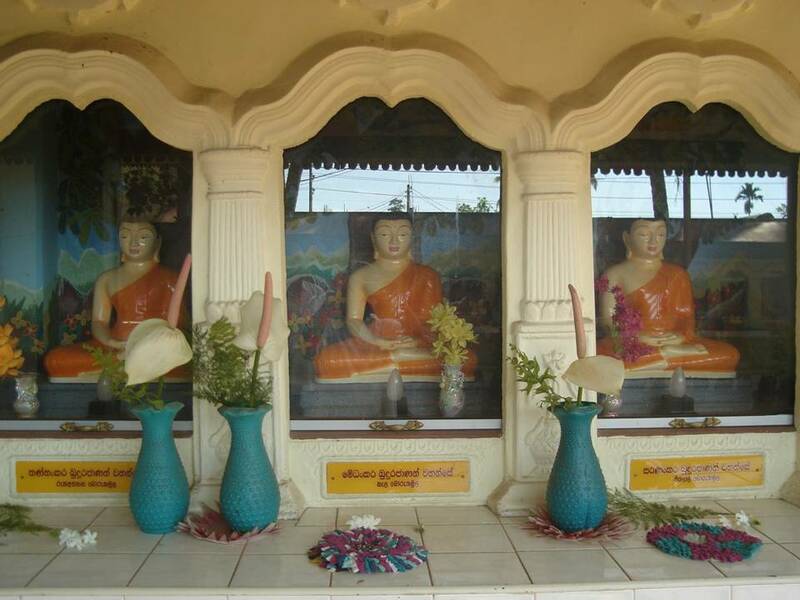 He is said to have written five books of poems namely, Loveda Sangarava, Hansa Sandesha, Budugunalankara, Daham Geta Mala and Kav Lakunu Mini Mala’. Not everyone agrees that he did all above. It could be possible some have been inaccurately attributed, but we will never know. 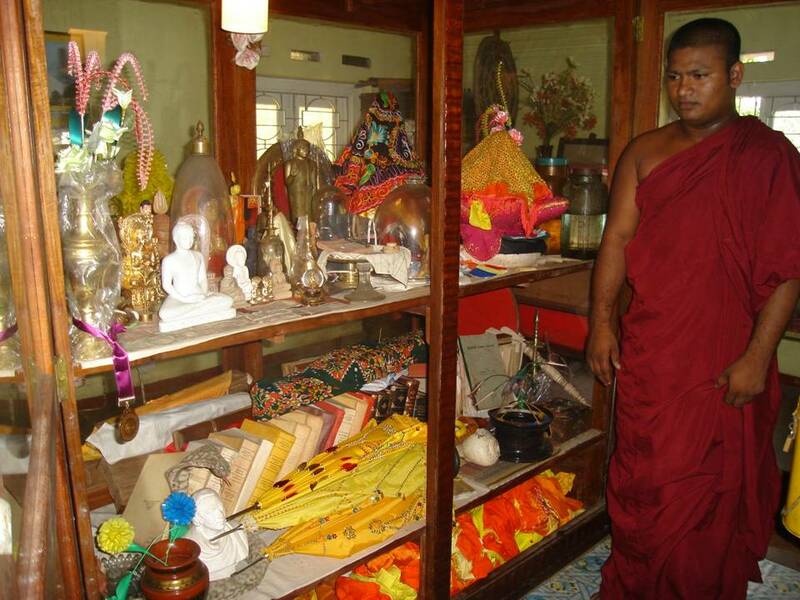 Out of these, the first three are still considered to be valuable gems in the ancient Sinhalese literature. Loveda Sangarava is a book written in plain language, aimed for laymen rather than scholars, with a series of advices to make one’s life more productive to the society. 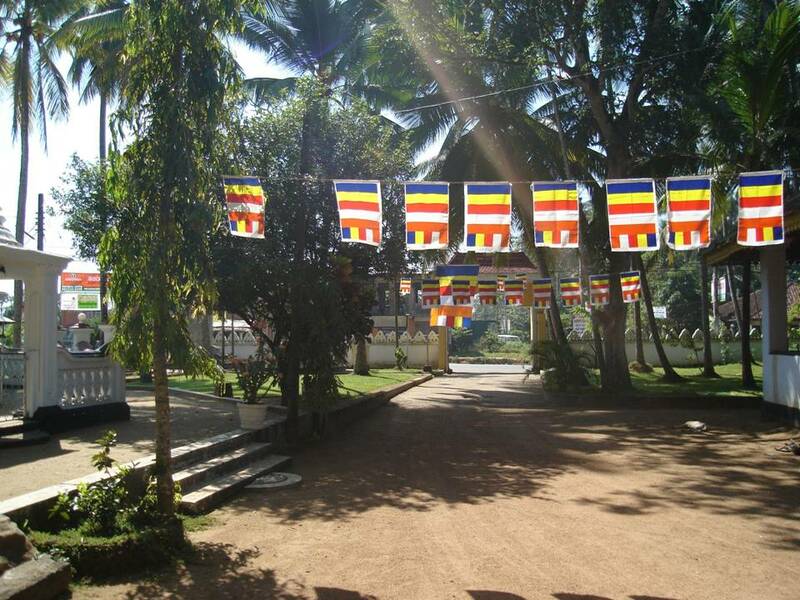 Budugunalankara, as the name suggests, is a compilation of verse eulogising the great qualities of Buddha. Hansa Sandesha is treated as one of the masterpieces that extols nature in a deeply poetic language. 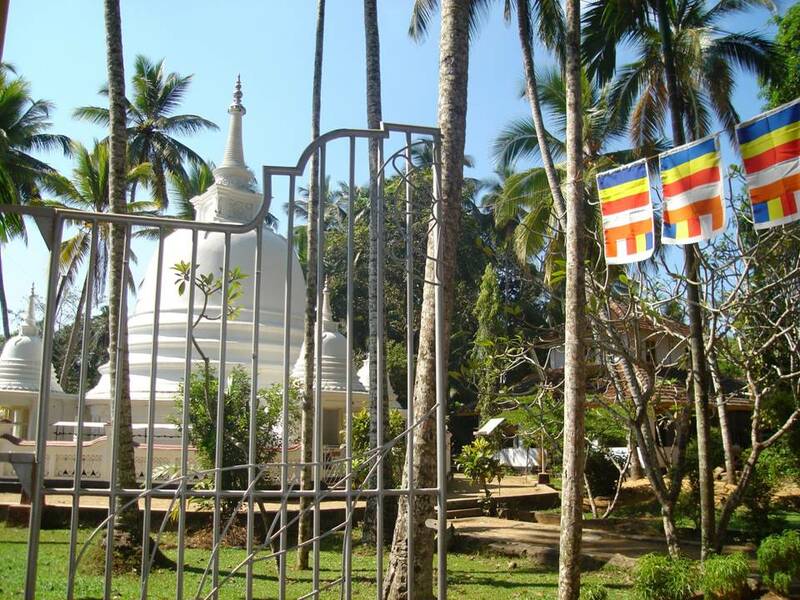 Anybody who plans to visit this ancient vihara will find it along the Horana-Panadura road (A8 ) within one kilometer from Bandaragama town towards Panadura.